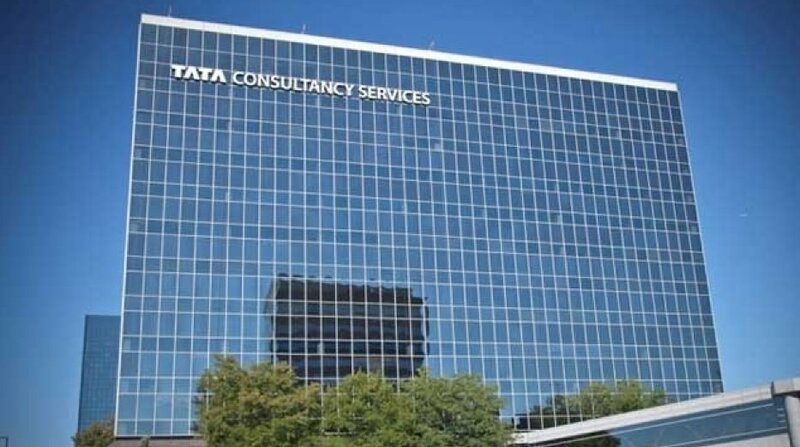 BiznextIndia : As much as 60 % of companies globally – which have adopted the full range of business behaviors needed to thrive in a Business 4.0′” world – expect to grow over 10 percent in the next three years, according to the global study report released by IT major TCS titled ‘Winning in a Business 4.0 world’. Senior business decision makers from more than 1,200 large enterprises spanning over 11 industries and 18 countries were included in the study. With the rapidly evolving business landscape and increasingly sophisticated customer expectations, businesses face constant challenges to quickly adapt and stay ahead. This global survey benchmarks large companies in their Business 4.0′” growth and transformation journeys, by mapping their adoption of four critical business behaviors: driving mass personalization, creating exponential value, leveraging ecosystems, and embracing risk. The study found that almost one in ten (9%) survey participants or ‘Leaders’ have adopted all four behaviours. More than eight out of ten (82%) companies or ‘Early Adopters’ have embraced one to three of the behaviours, with mass personalization being the most prevalent (78%). European businesses accounted for the most number of Leaders, followed by Asia Pacific and North America, when adjusted for the respondent mix. The report also revealed that leaders are three times more likely than ‘Followers’ – 9% of participants that have not yet adopted any of the Business 4.0 behaviours — to have embraced Al, blockchain and loT technologies, and twice as likely to have embraced automation.